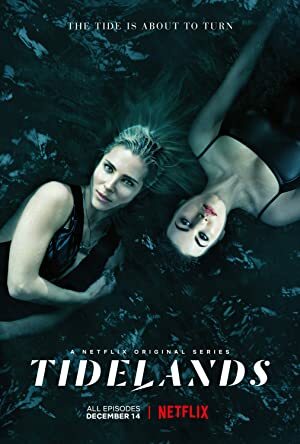 Tidelands – Season 1 (2018) – What's New on Netflix Canada Today! A body washes ashore in the small fishing village of Orphelin Bay, inhabited by half siren/half humans known as Tidelanders. Ex-con Cal McTeer’s return to her hometown of Orphelin Bay blows the lid off a generations-long conspiracy of silence around murder, drugs and Sirens.